Leyte Archives - All Chucked Up! 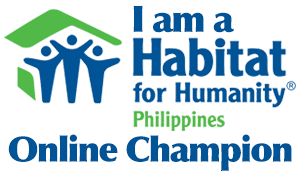 Spoke to a few good friends who received a call from their former househelp living in Tabango, Leyte (one of the places devastated by Typhoon Yolanda). Her name is Jelita Abelanio. She borrowed a cellphone that’s practically almost battery-dead. She had to painstakingly climb a mountain to barely get signal to make a call. 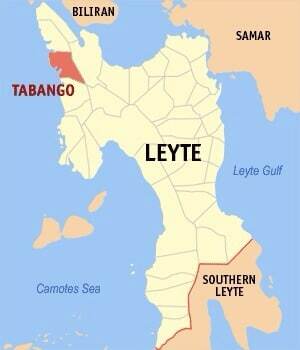 She says that approximately 500 people (some very old) are trapped in Tabango, Leyte (Brgy. Omaganhan). They have no food, water and shelter. They are surviving on a few bananas only. Datu Puti Adobo Series – Enjoy a festival of flavors!